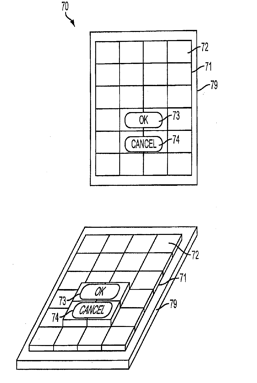 Apple has gotten a patent on a technology where the device itself changes its physical interface, depending on the situation. Using it like an iPod? You get a wheel. Using it like a remote control, you get the buttons for that. Need a physical keyboard? It would be able to do that too.